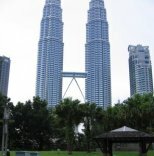 If you are in the vicinity of Kuala Lumpur City Centre where Petronas Twin Towers are located, do remember to visit Malaysia Tourism Centre in Jalan Ampang. 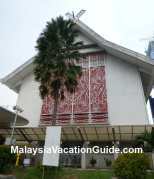 You will find various resources to help you in your journey of discovering the various attractions in Malaysia. It is a one stop centre where tourists are able to get help from the many helpful staff that manned the counters from 8:00am to 10:00pm everyday including public holidays. The architecture of the building. This centre is located in a colonial building that was built in the year 1935 by Eu Tong Seng, a wealthy rubber estate and tin tycoon. In those days, rubber and tin were the main commodities that were traded in the city. This building was made the base of the British military during World War Two. When the Japanese army took over Malaysia, it became their military base until 1945. 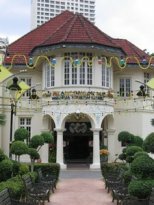 Other significant events that occurred here were the first sitting of Malaysia's Parliament, the installation ceremonies of several kings of the country and the formulation of the military policies. Some of the latest brochures for your information. As a one stop centre for tourists, the many facilities that are provided here include the followings. 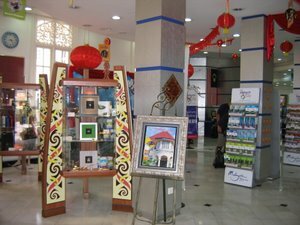 Brochures on the various tourist destination in Malaysia. Internet access to tourist sites of Malaysia. Booking of domestic tour packages. As there are a few counters, you should be able to ask any question that you may have. Automated Teller Machine for your convenience to withdraw money. Souvenir Shops with varieties of silverware and crafts. Cultural shows on Tuesdays, Thursdays, Saturdays and Sundays from 2:00pm - 2:30pm. 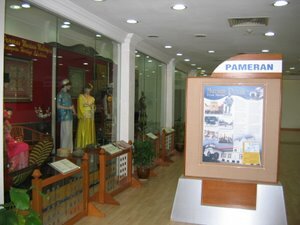 Exhibits on Malaysia's culture at Exhibition Hall located on the first floor. Internet facilities for your convenience. Visit the Exhibition Centre located on the first floor. 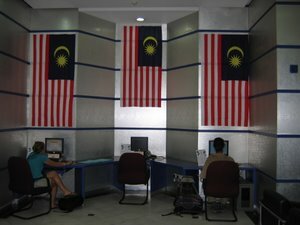 If you are in Suria Kuala Lumpur City Centre, you can talk a 25 minutes walk to the centre. If you are in Bukit Nanas Monorail Station, the centre is about 5 minutes walk away. 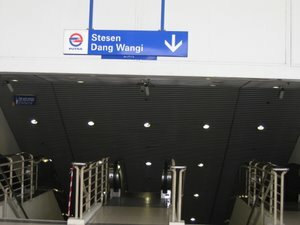 If you are using the Light Rail Transit (LRT), stop at Dang Wangi Station and go towards Jalan Ampang which is approximately 10 minutes away. The entrance to the centre is free and its infoline number is +6 03 9235 4848.